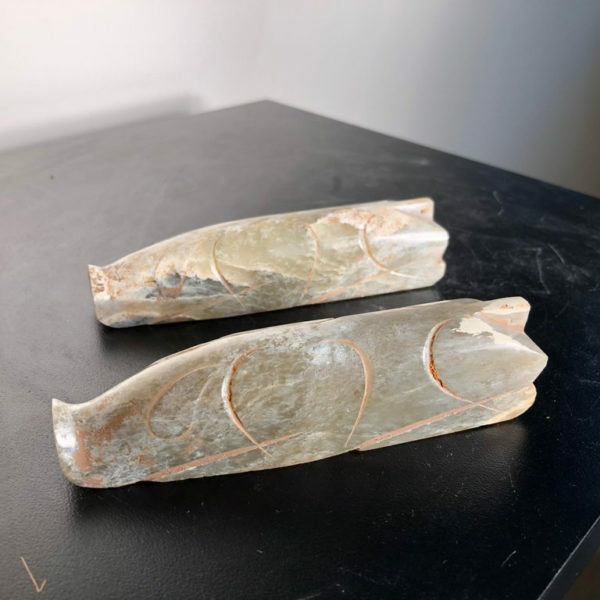 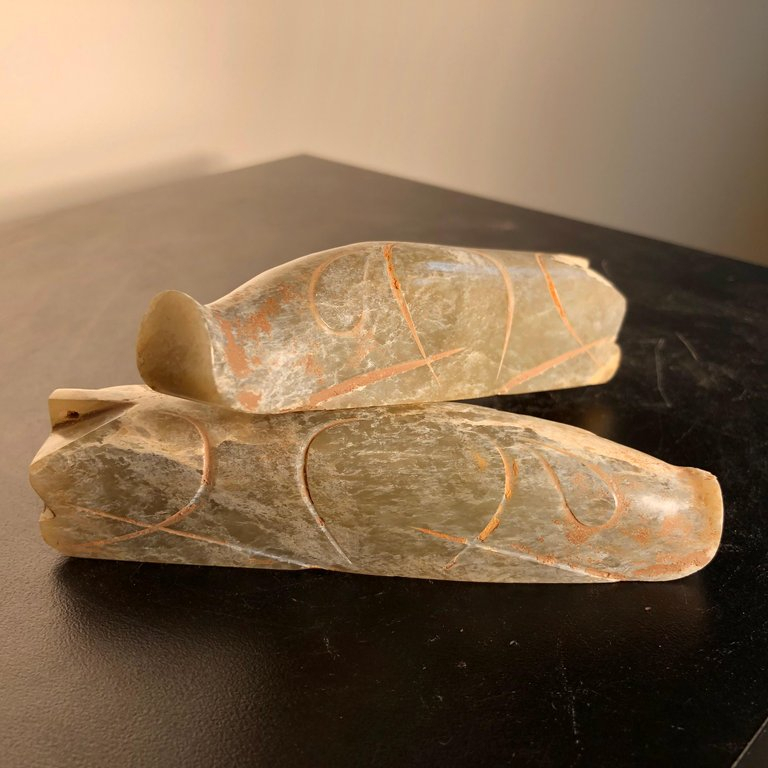 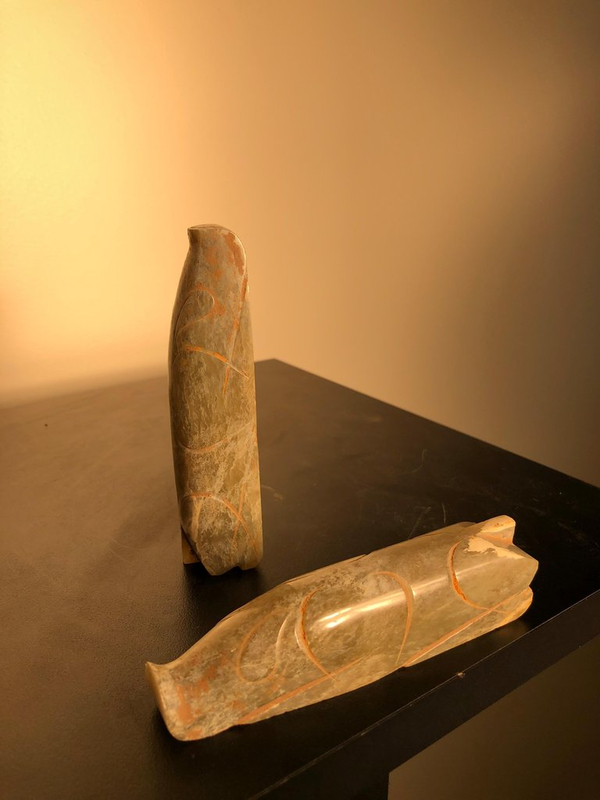 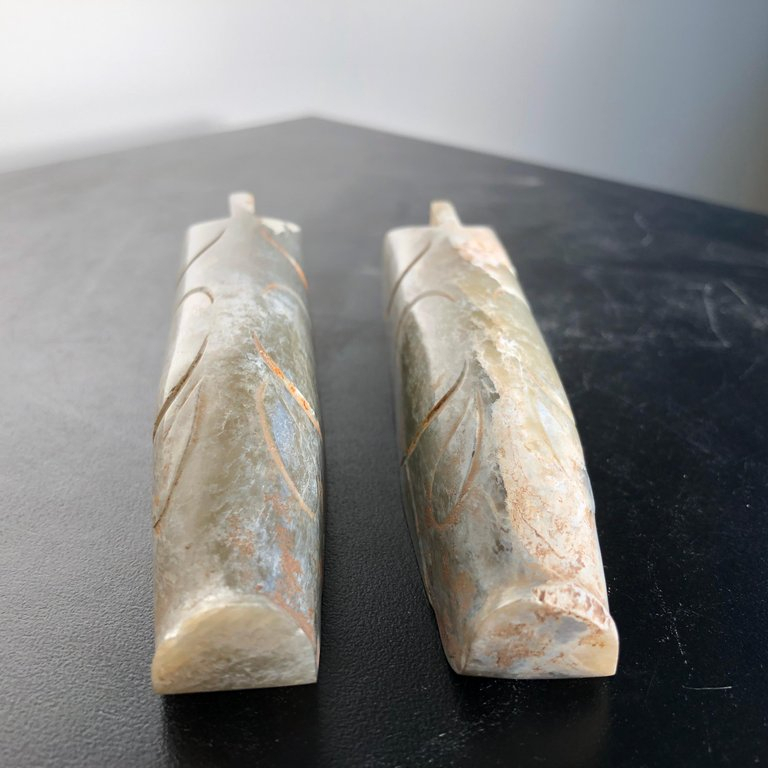 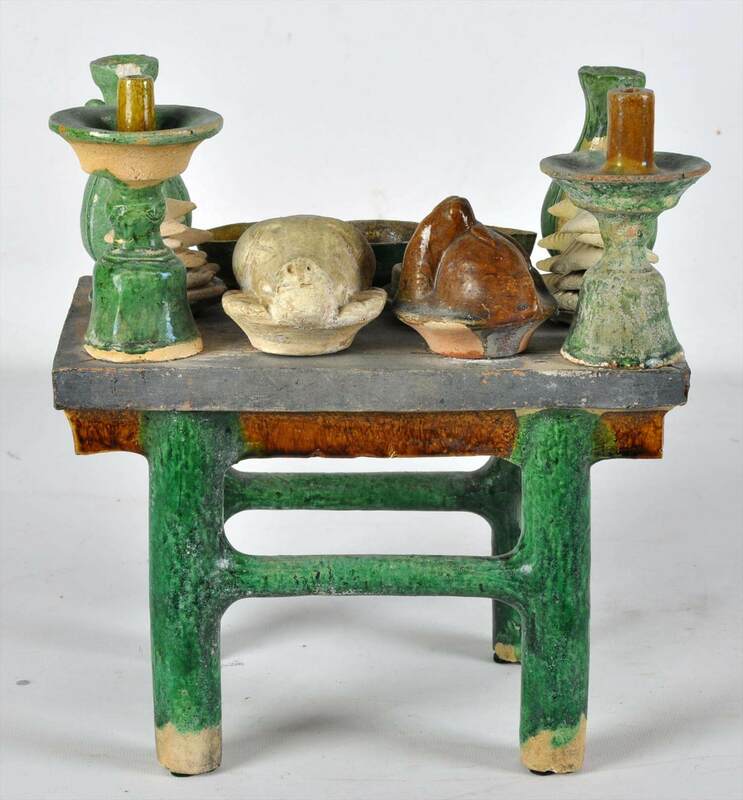 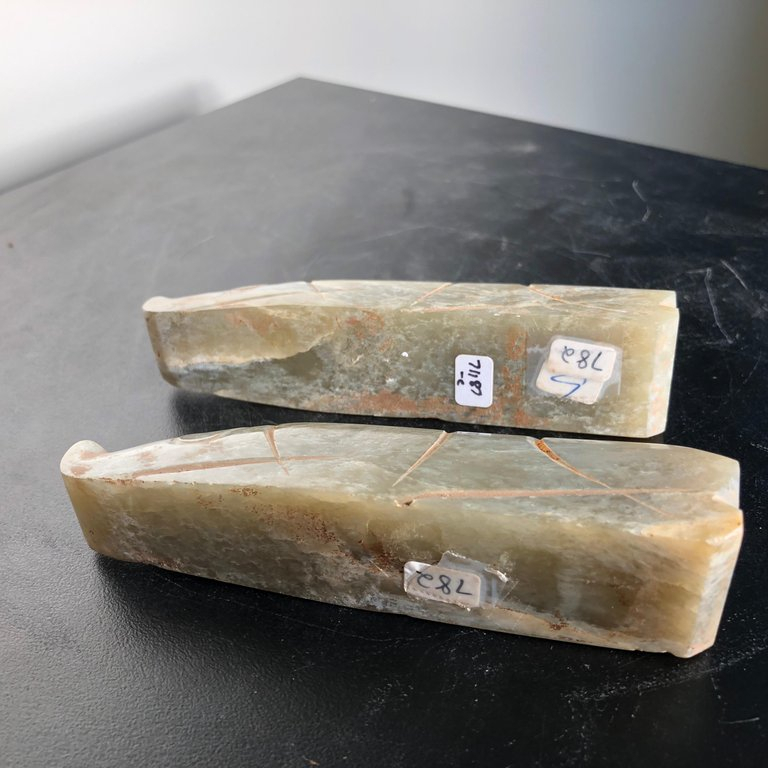 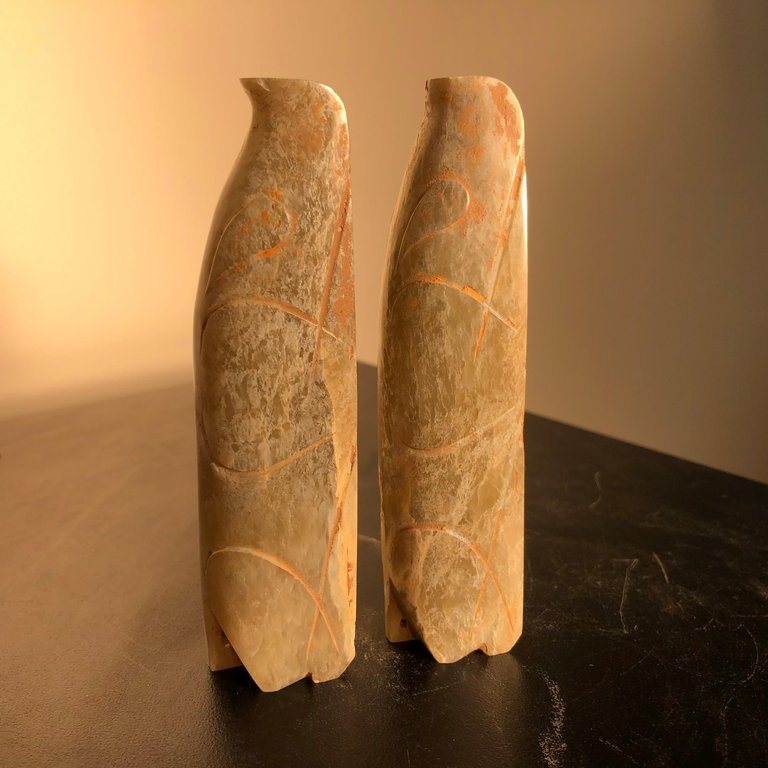 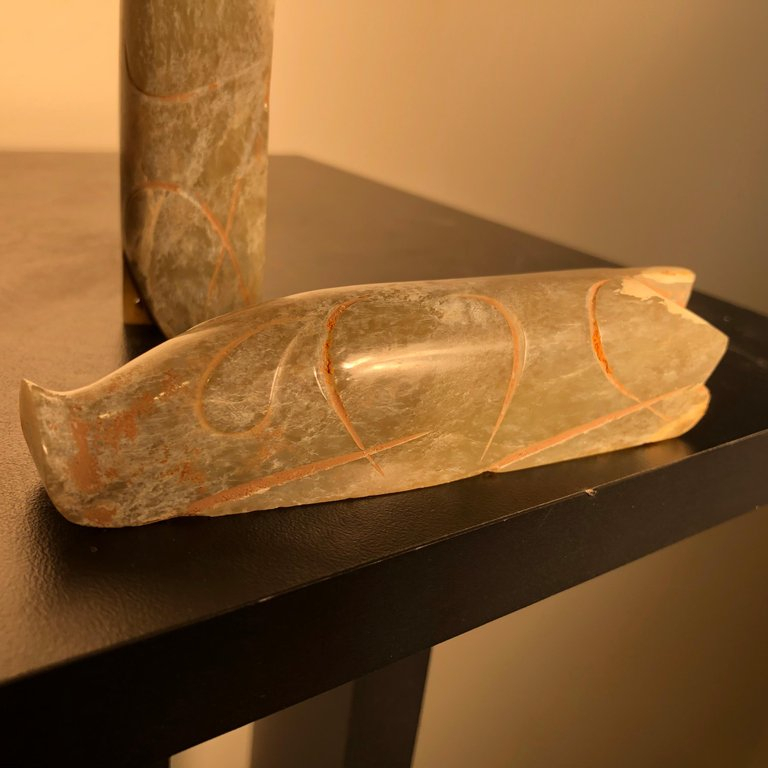 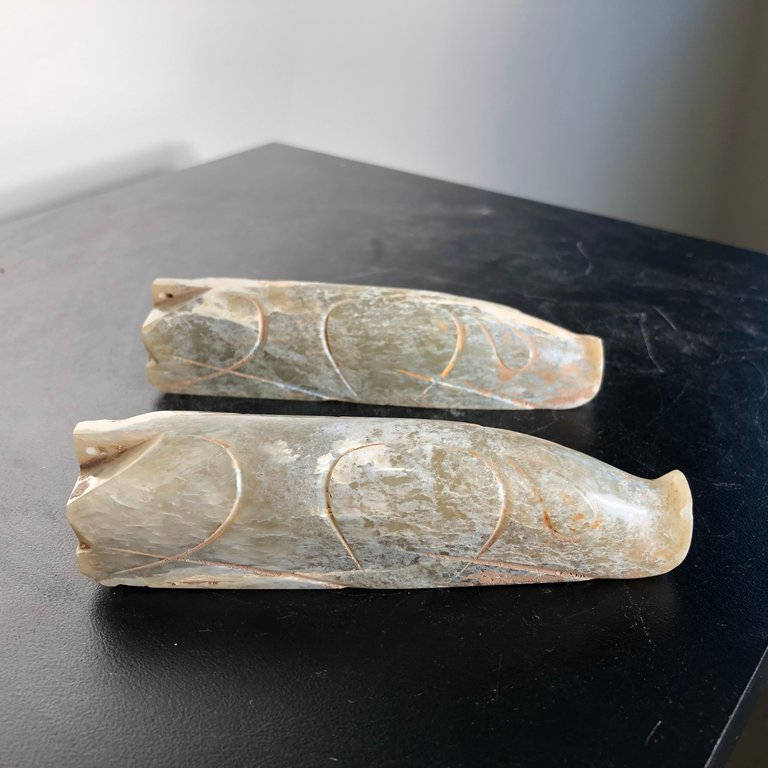 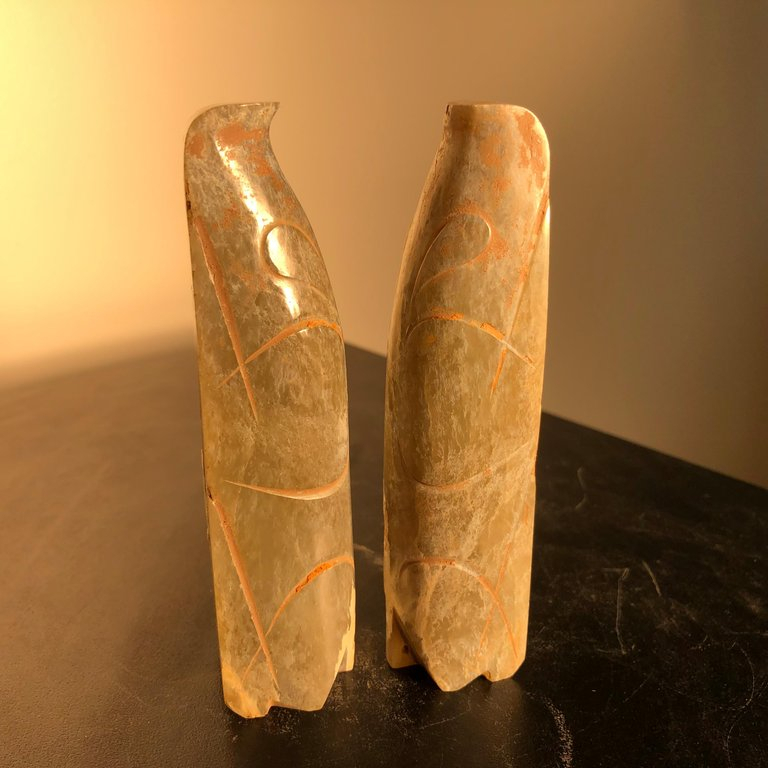 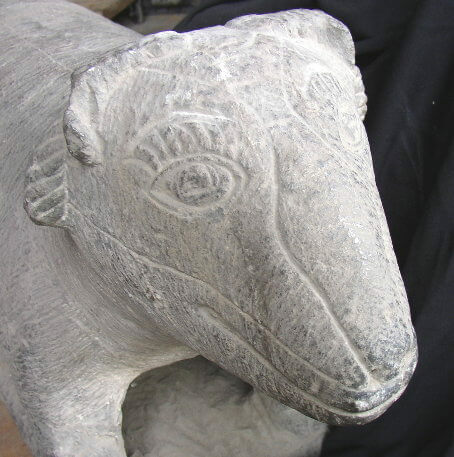 This is an authentic Chinese rare pair of ancient jade tomb pigs from the Eastern Han dynasty (25-220 AD). 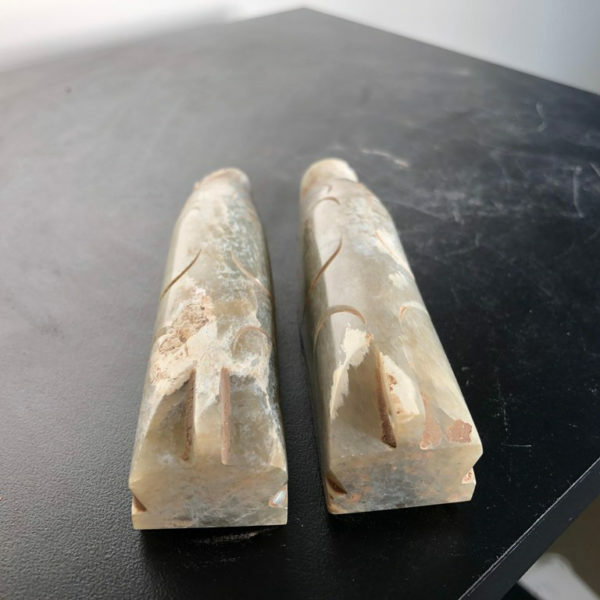 These come from an old New York private collection. 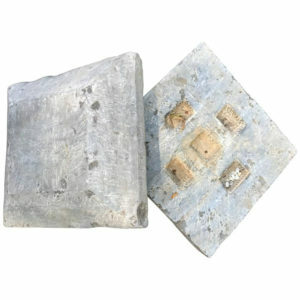 Dimensions: Each is 4.12 inches length and 1. inches high. 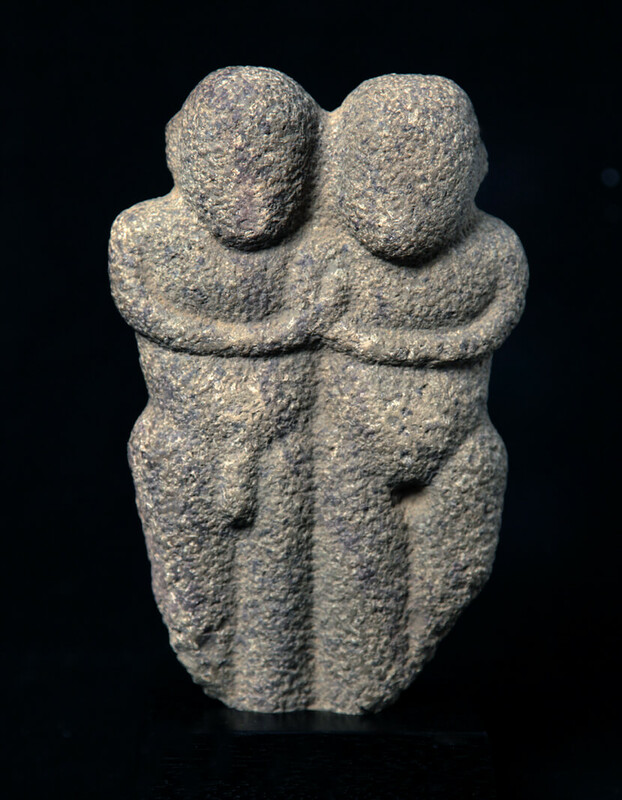 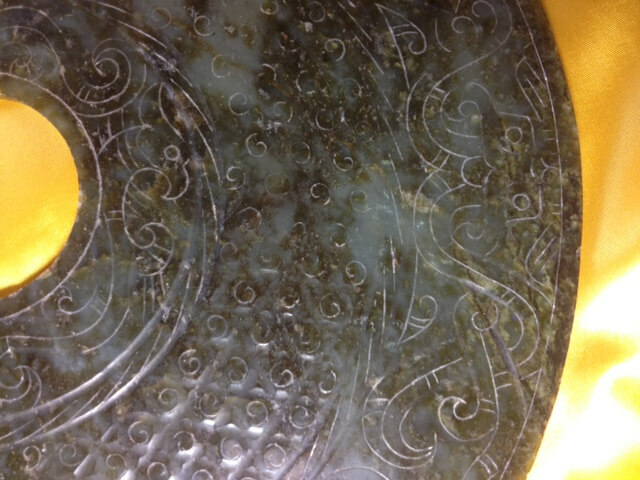 Jades from this period are handmade, engraved using metal tools which were available at that time, and then hand polished. 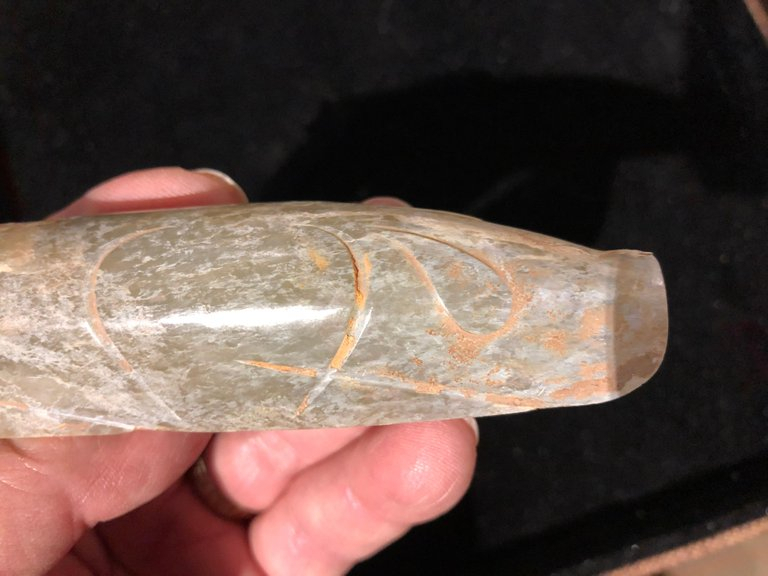 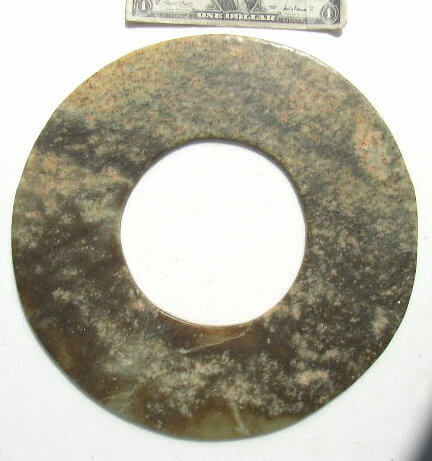 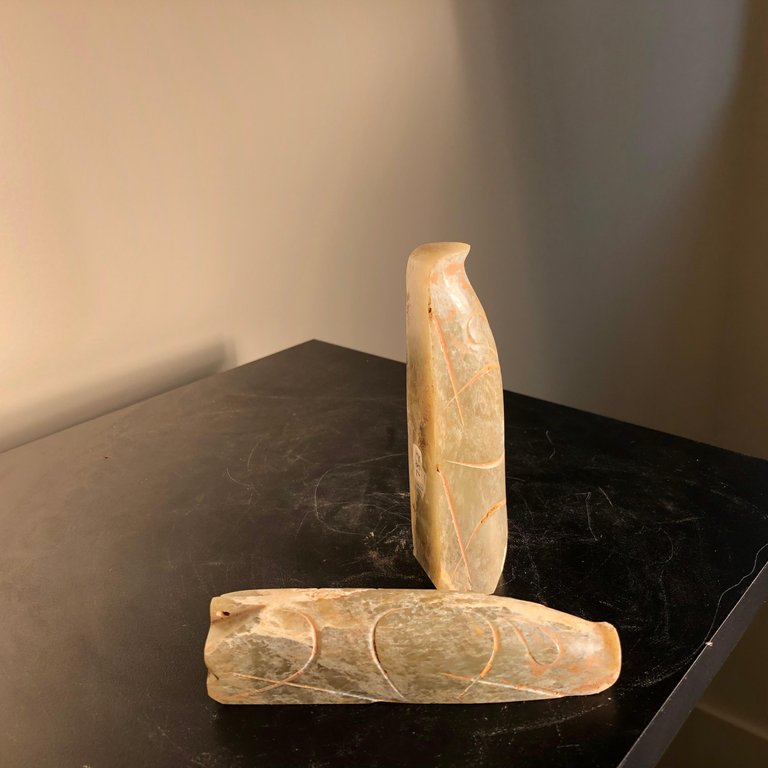 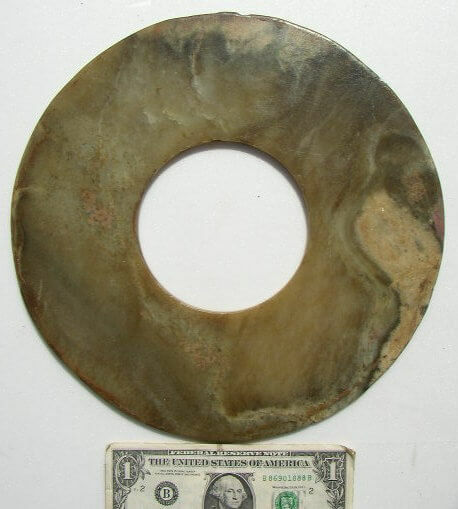 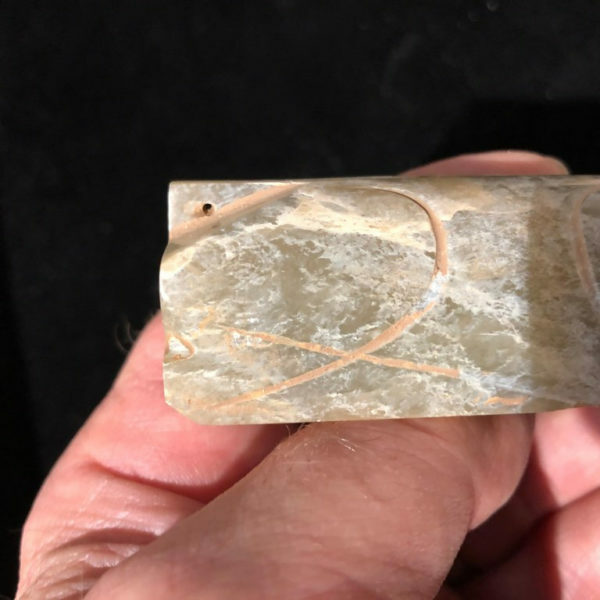 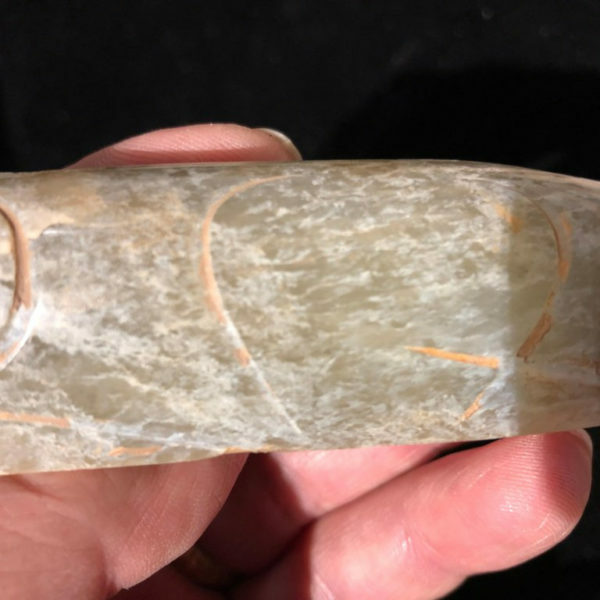 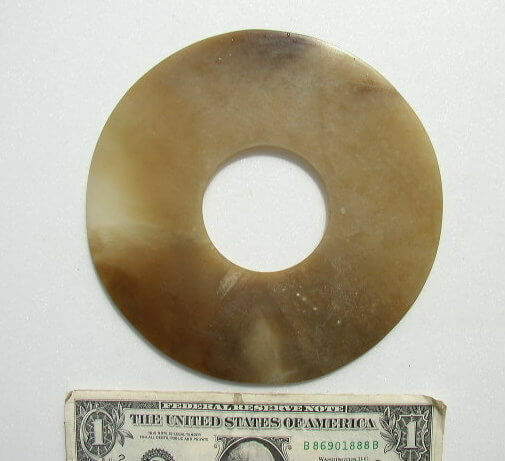 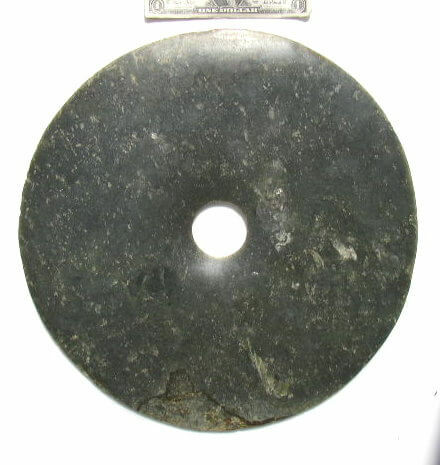 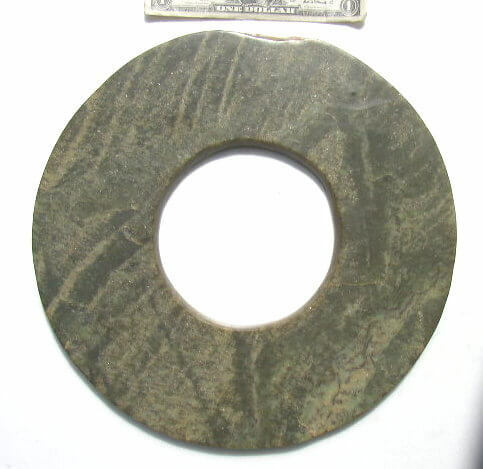 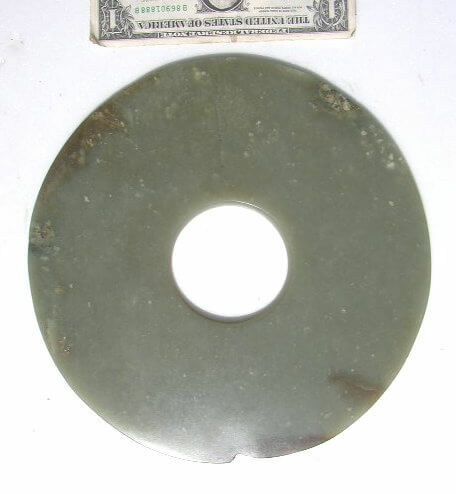 This type of polished jade item was created for important wealthy individuals including royalty. 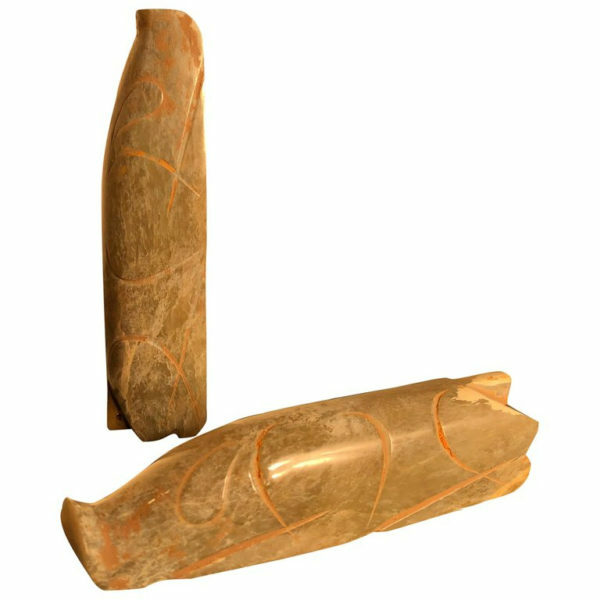 There is ample evidence of original and ancient calcification, polishing and surface encrustation. 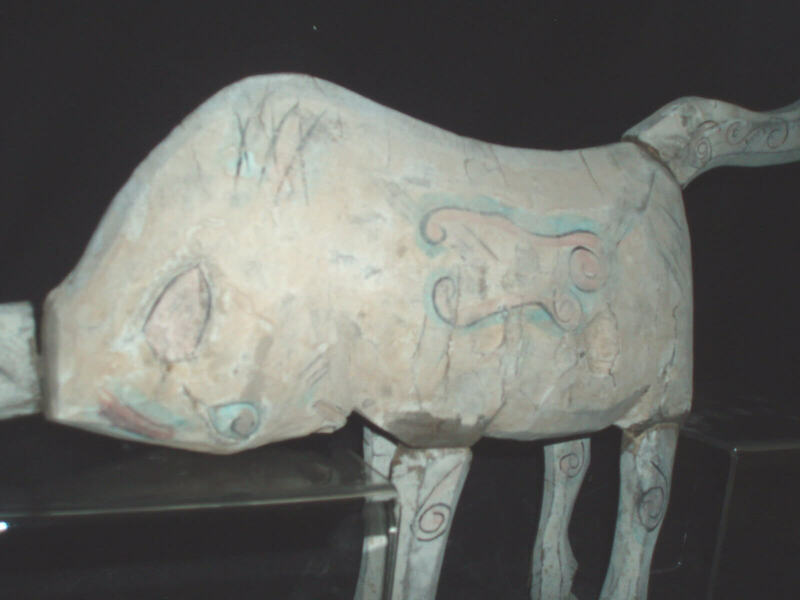 2019 is the 12th year in the zodiac and this is an Earth Pig year. 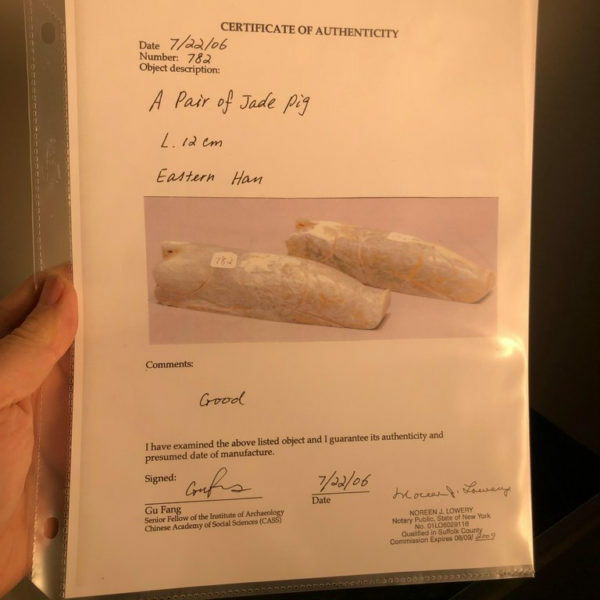 Years of the Pig include 1935, 1947, 1959, 1971, 1983, 1995, 2007, 2019, and 2031. 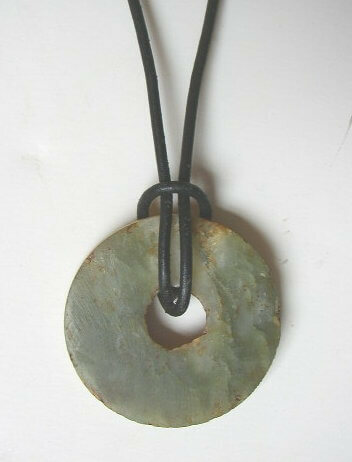 Today ancient jades are emblematic of power, status and privileged classes and offer more complex, varied meaning. Please refer to these excellent publications: Jessica Rawson, Chinese Jade from the Neolithic to the Qing, exhibition catalogue The British Museum, London, 1995, pp 13ff, and Section 4. 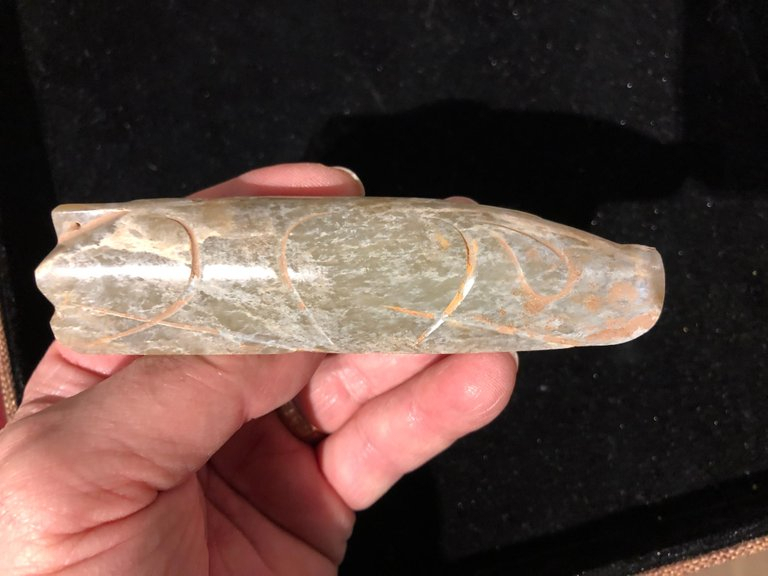 And also “Radiant Stones Archaic Chinese Jades, the Myrna and Samurai Myers collection 2000 curated by Filippo Salviati, PhD. 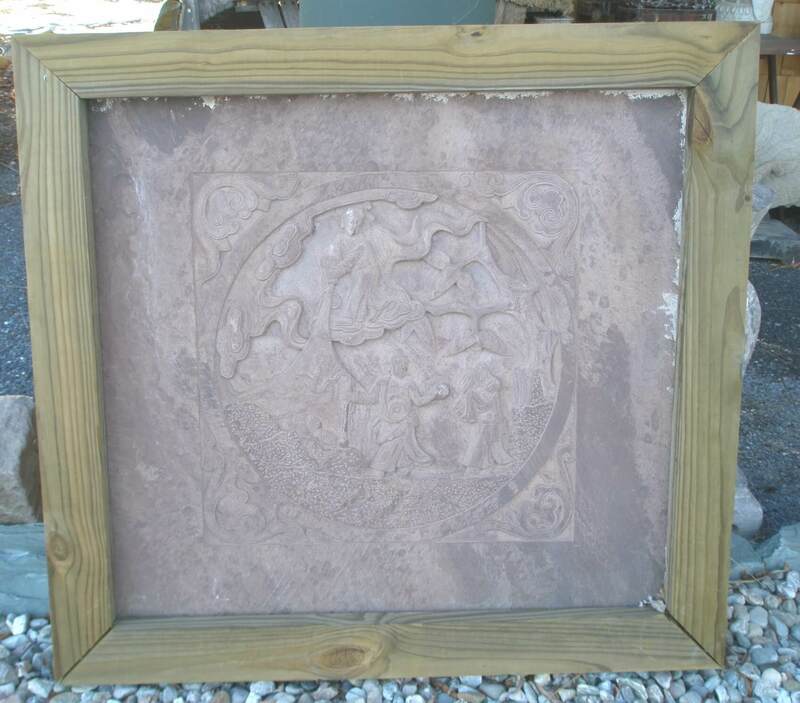 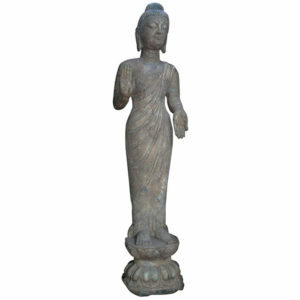 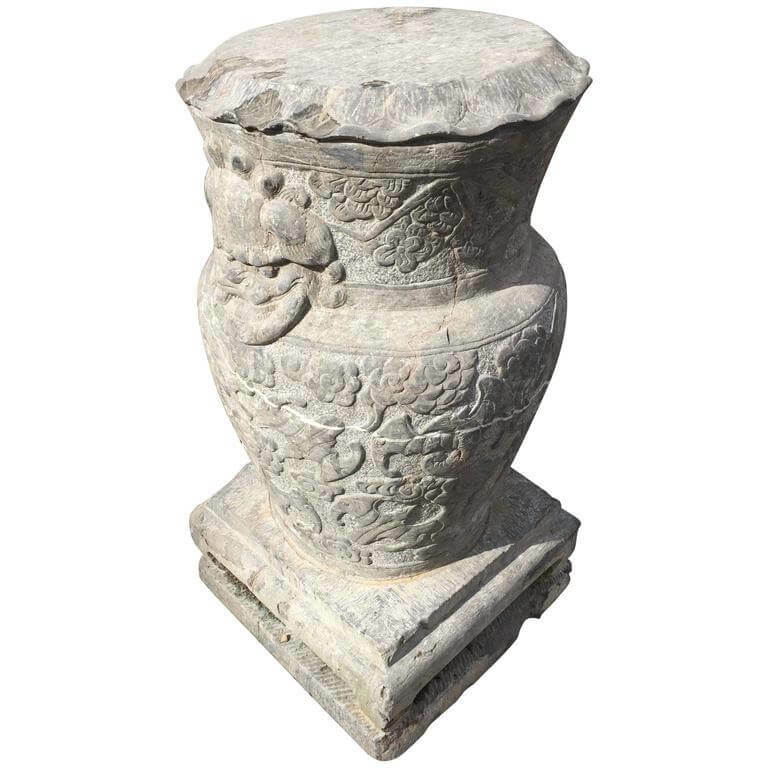 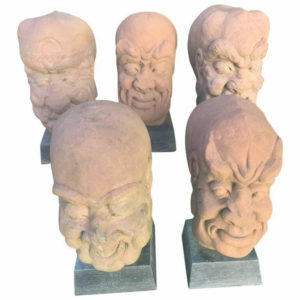 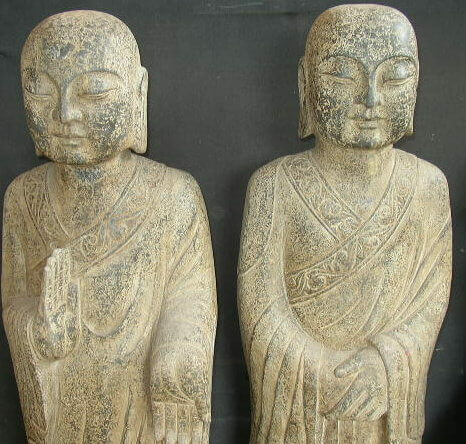 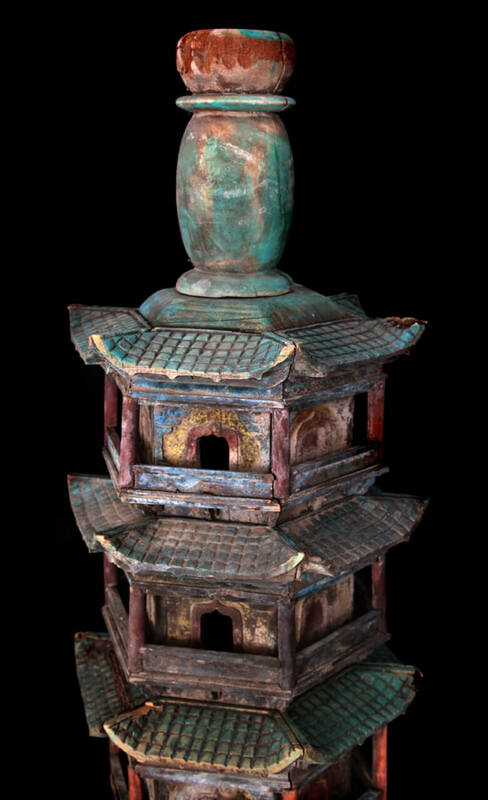 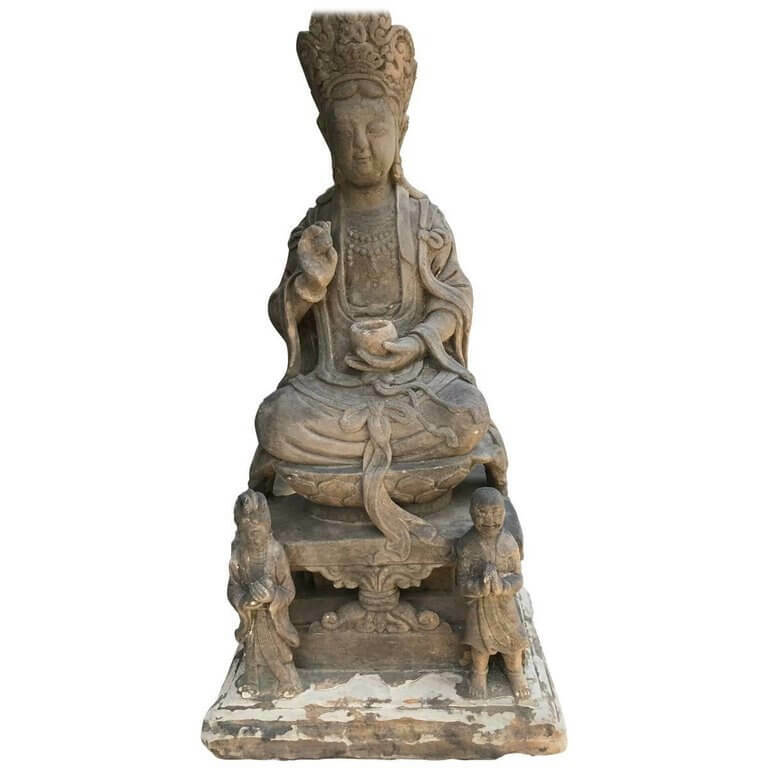 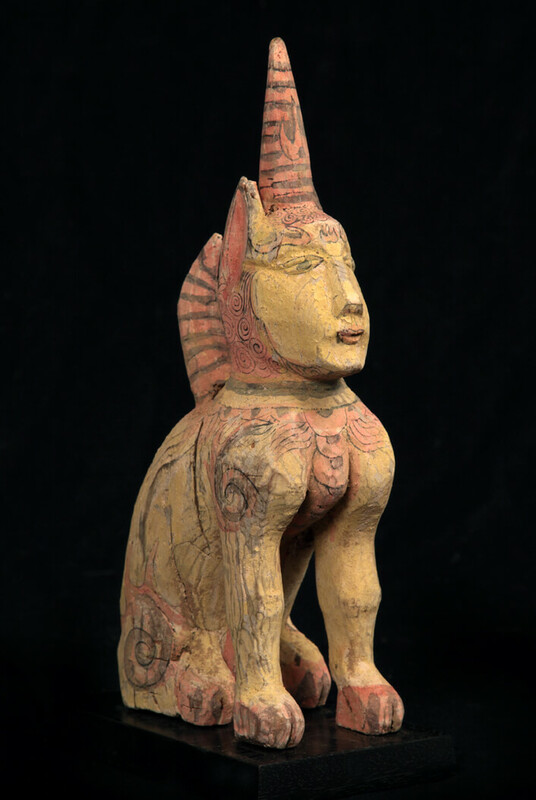 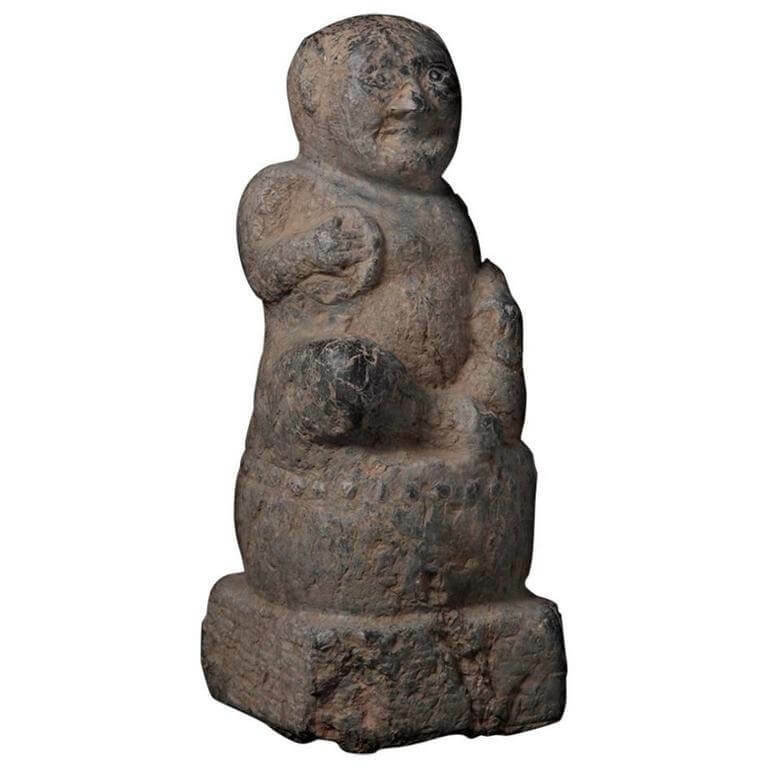 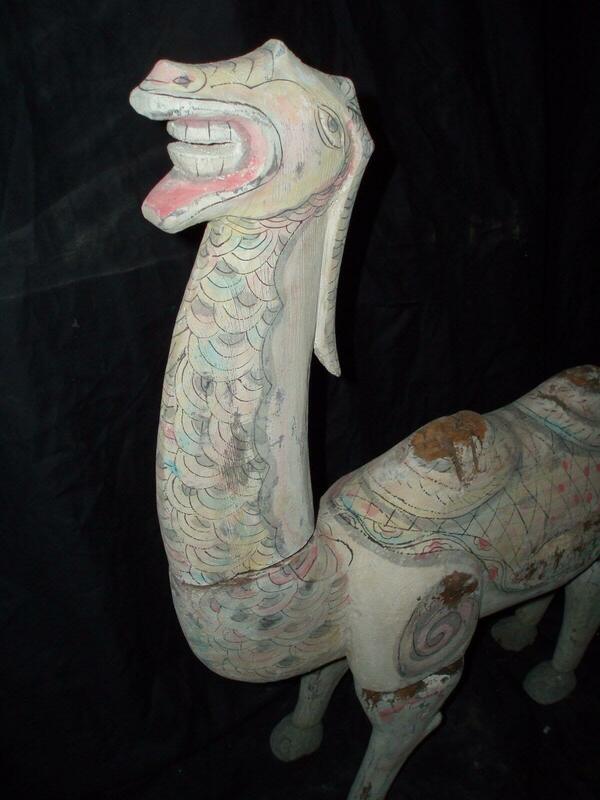 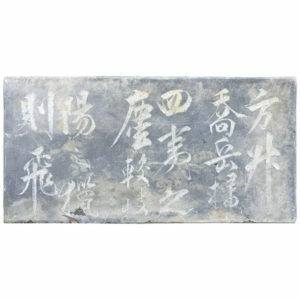 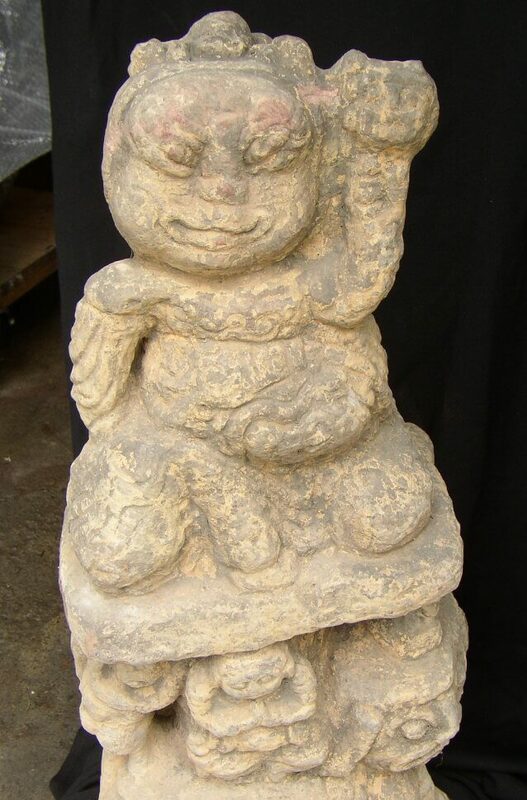 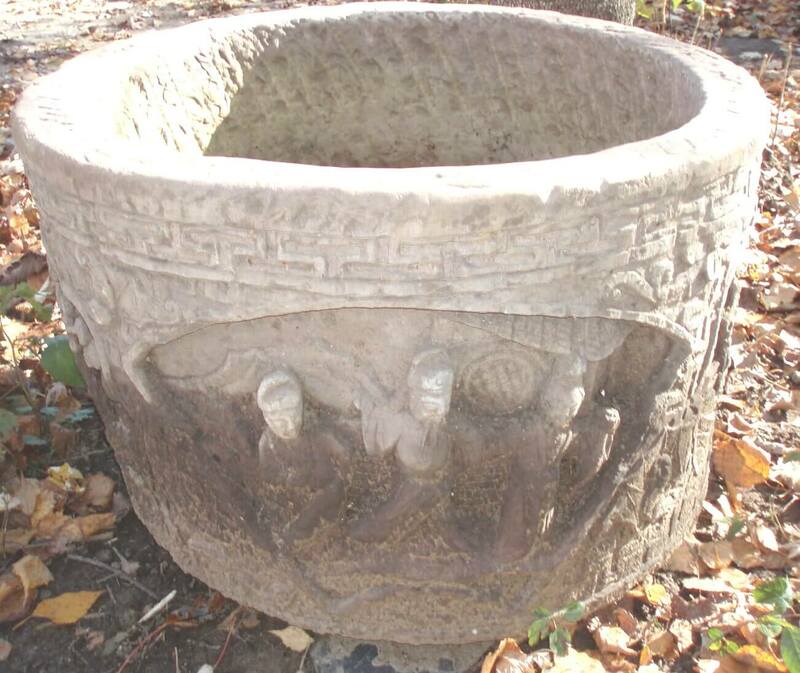 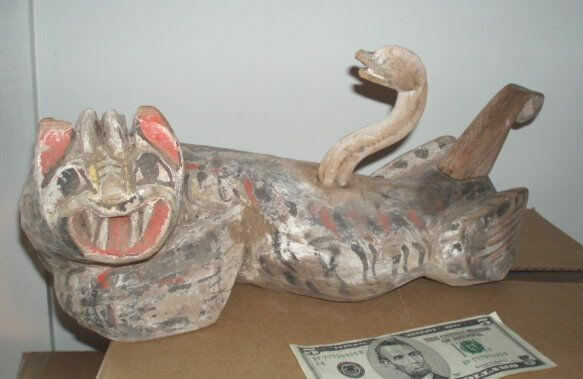 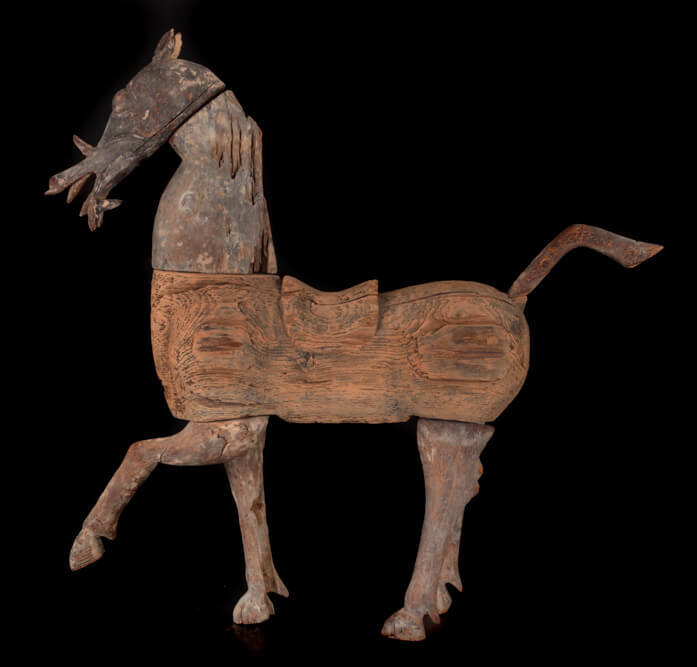 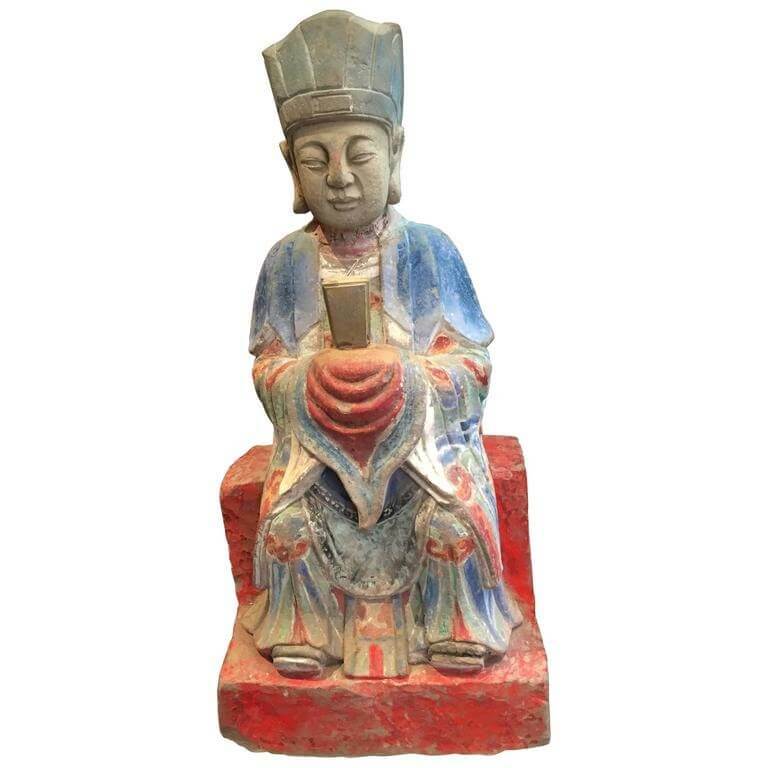 We have been dealing in authentic Chinese antiquities and Fine art for 25 years. 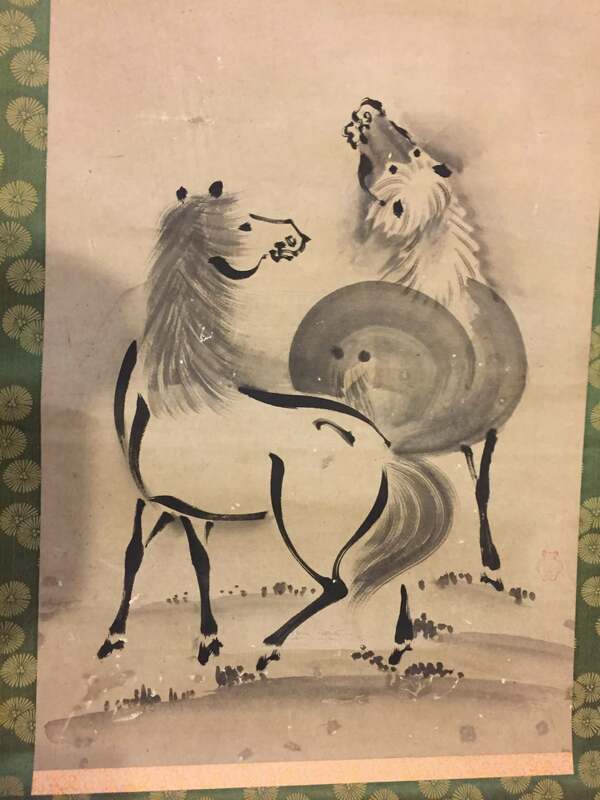 Our president personally travels to China, Japan and Europe each year to meet his network partners who assist him in finding best examples. 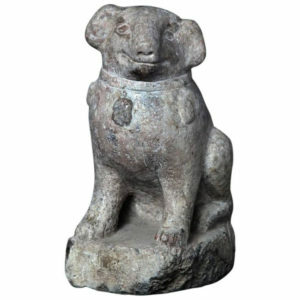 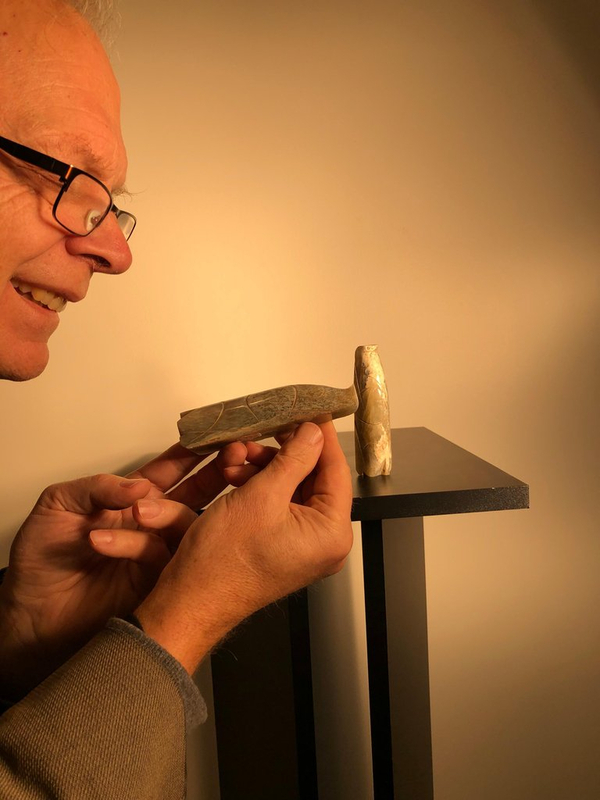 He personally inspects each antique work of art to ensure its old age, authenticity, and quality condition. 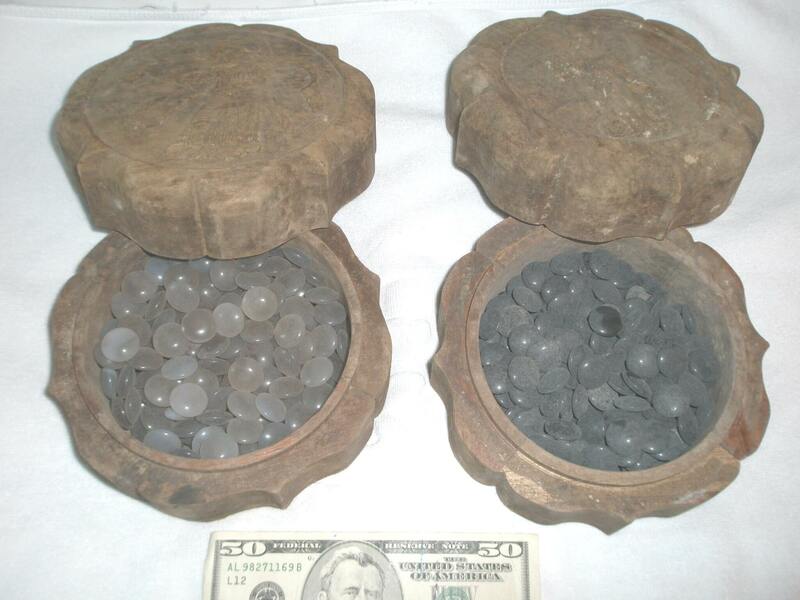 We carefully pack and ship to clients all-over the world and at reasonable shipping costs.